There is an old adage that says, “It wasn’t raining when Noah built the ark.” That always sat well with me as a Red Crosser. We all preach how preparedness is essential to our work, and in doing so we focus on earthquakes and ARkstorms. But right now, the preparedness message has to be around wildfire safety. 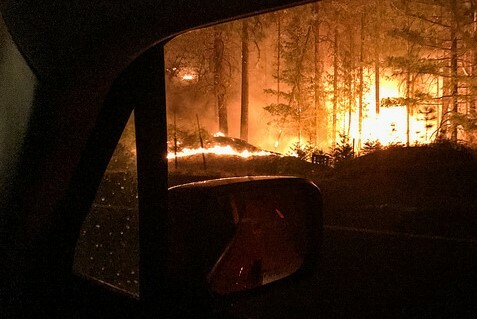 We are amidst a record year in wildfires—and the official “season” hasn’t even begun. Two days ago, one of those fires, the Mendocino Complex fire, was upgraded to the largest wildfire in California history, surpassing even the Thomas fire, which burned through more than 281,000 acres in Ventura and Santa Barbara counties late last year. But it did happen. And it’s still happening. DR 596-19 (Level 4) in Hawaii Region has 2 shelters open with a population of 73. DR 659-19 (Level 2) in Central CA Region finally closed after two weeks of servicing clients there. DR 663-19 (Level 2) in Cascades Region has 1 shelter open with a population of 12. 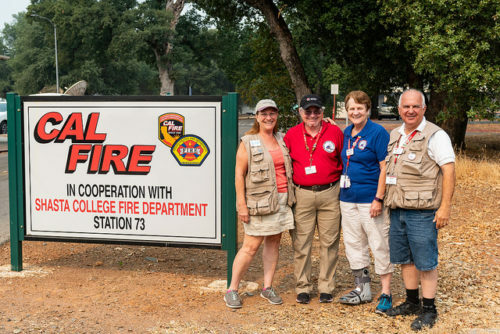 DR 670-19 (Level 4) in Gold Country Region has 2 shelters open with a population of 86. DR 675-19 (Level 4) in NCCR has 7 shelters open with a population of 491. 1 shelter is open in Northwest Region (Level 1) with a population of 1. And it’s only August. Oh, boy. 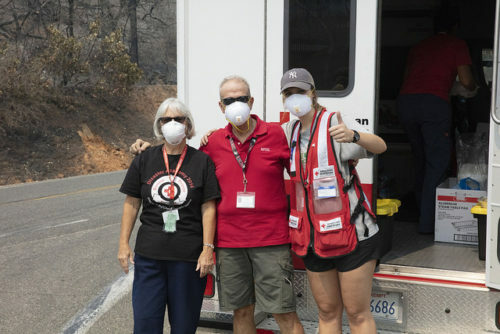 In response to the wildfires, since July 1, 2018, nearly 1,200 Red Cross responders have provided thousands of evacuees and others affected by the fires with over 8,300 overnight shelter stays, 25,000 meals, and 53,000 snacks. Once again, preparedness has been key in our response. 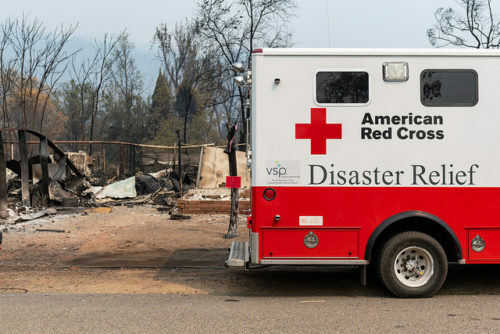 Through a deliberate program of disaster readiness, reaping the benefits of the strong pre-disaster relationships we’ve built with other organizations, and good old fashioned hard work, the Red Cross has responded (and continues to respond) to the fires burning throughout the state. 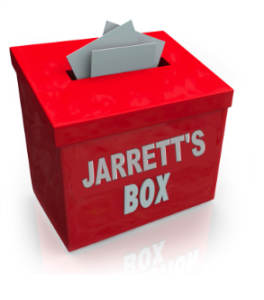 Kevin Austin, Brenda Baker, Craig Baker, Carmela Burke, Dovia Castro-Jara, Ross Chun, Giustina Cipriani, Charles Cohen, Charles Currey, Angela De Rozario Kenneth Dieball, Carolyn Dilqule, Monica Dremann, Alyx Flatley, Juan Fraga, Peter Giannini, Anat Habani, Selenne Hernandez, Theodore Horton-Billard, Candy Iha, Diana Kreinbring, Renato Lira, Rose Marie Malizio, Delight Miller, Johnny Mutyaba, Jacqueline O’Neill, Steve Ozoa, Alex Rose, Trevessa Terrile, Selina Vazquez, Lorainne Ann Voelker, and Mark Walters. Also, thank you to our generous donors, who make it possible for us to respond quickly, with the resources needed to provide comfort and care, food and shelter, amid catastrophic disaster. I wish I could say the worst is over, but the reality is, forecasters predict only a brief lull before fall fire season begins in October and November. Hurricane season will also be affecting the rest of the country in a matter of months, and if previous years are any indication, it will be a busy one. That’s why ensuring the Red Cross is ready to respond is essential. I invite you to join us, if you haven’t already, and sign up to become a Red Cross Volunteer. People depend on us to provide services in their communities every day, whether it’s training first responders, providing hot meals and warm beds in shelters, clearing debris, or building resilient communities. As we forge ahead, it’s important to remember our most important asset, our incredible network of volunteers, staff, donors, and partners… and their equally formidable commitment to always being there in times of need, to turning compassion into action. Together, we can be ready, we can be resilient, and, once the skies clear, we can help our communities recover and rebuild. And many thanks to you too, sir.